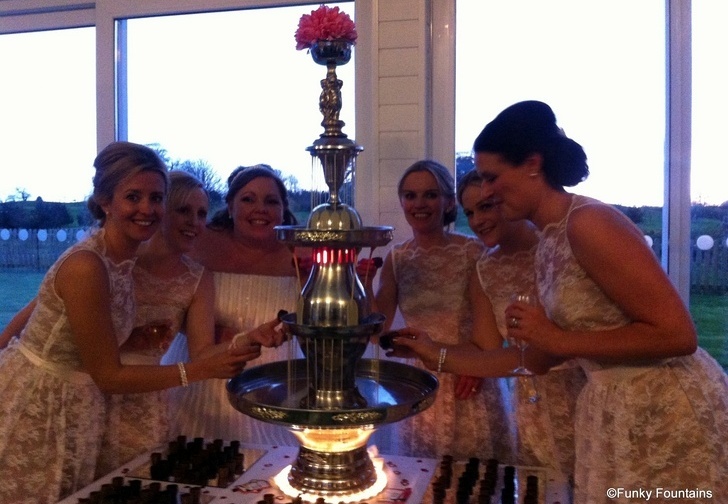 The Chocolate Fountain Company serving South Wales and the South West including Swansea, Cardiff, Newport and Bristol. 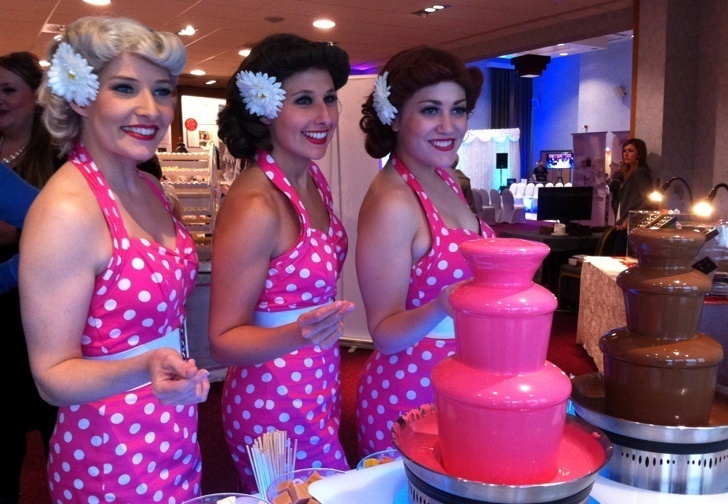 As a professional catering company, we've had 20 years experience in the catering trade, so you know you're in safe hands. 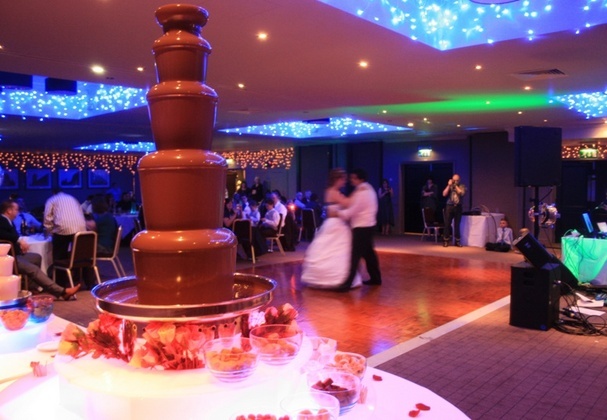 We want your function to run as smoothly as our chocolate! 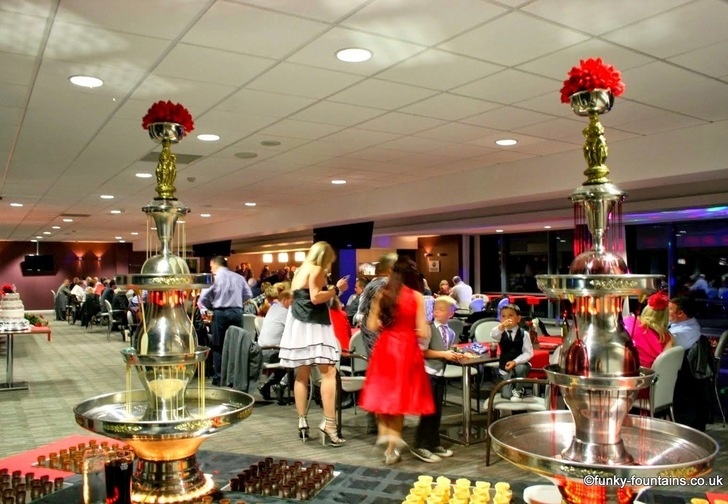 Browse our funky range of fountains, and then contact us to make your event perfect! 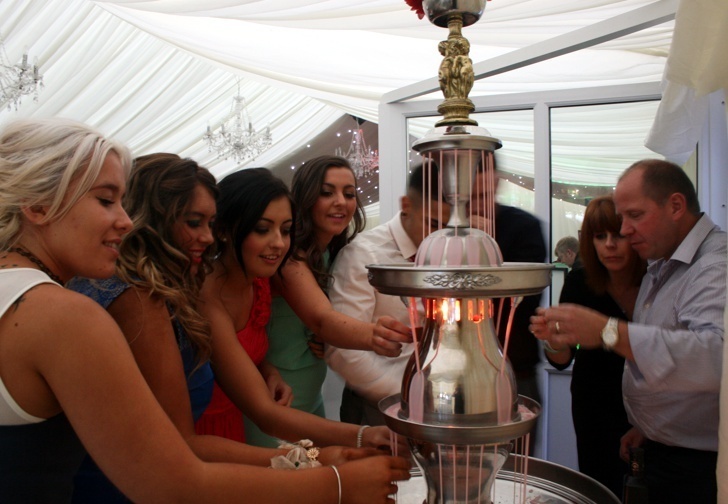 Choose the Large Fountain if you want the 'Wow' factor at your party! 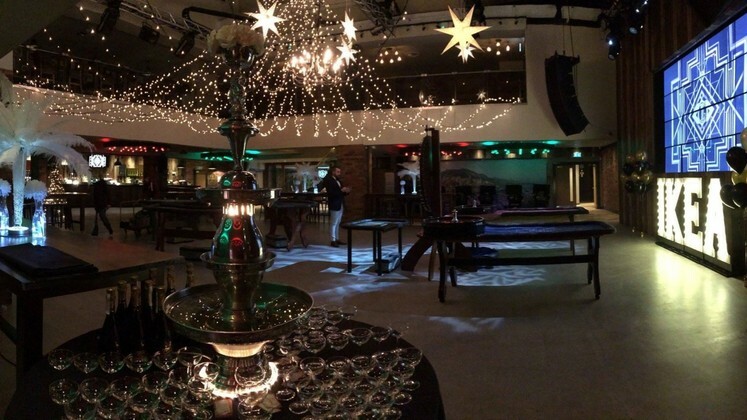 This size is ideal for parties of 100-750 people. Displayed with our fantastic purpose-built illuminated surround makes this package an amazing centrepiece for any occasion. 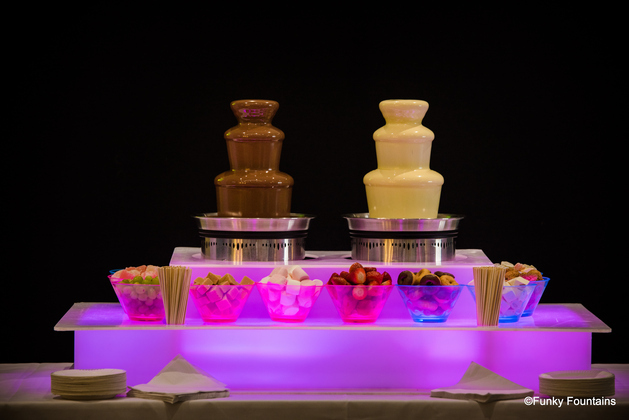 Two 3 Tiered Chocolate Fountains displayed in a illuminated colour changing surround. 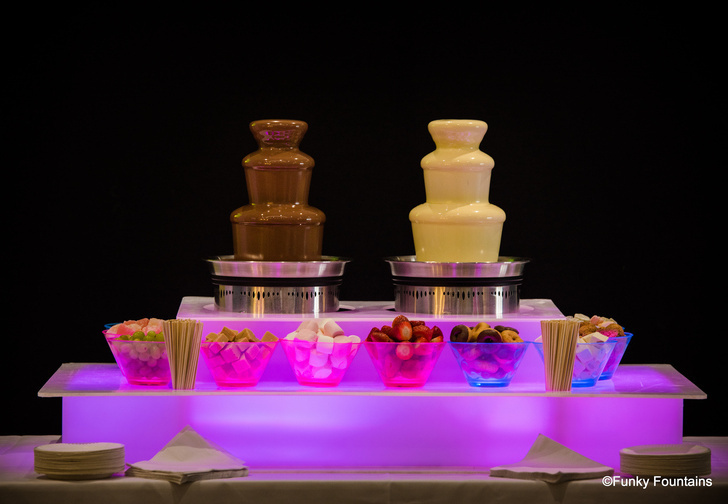 With a big choice of coloured chocolate we will work with you to match any colour scheme. 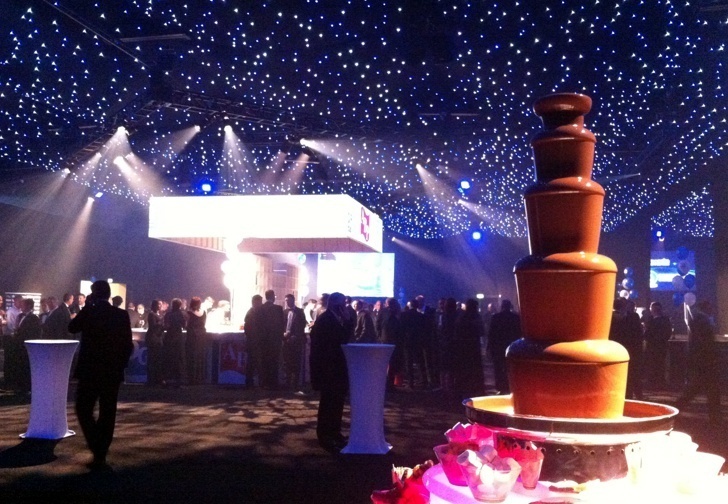 Presenting the very latest centrepiece for your wedding, party or event. 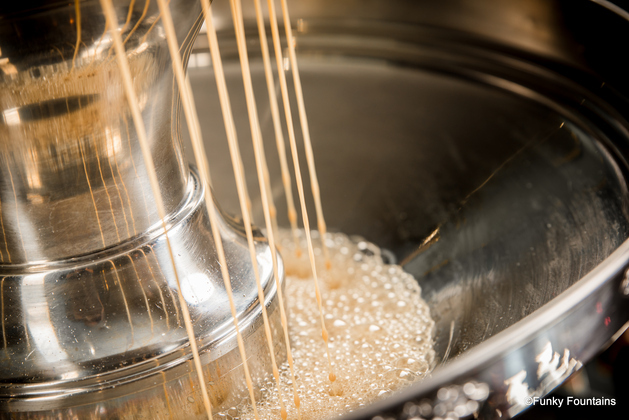 Watch the Baileys cascade down through 3 tiers, like a waterfall that will amaze your guests. 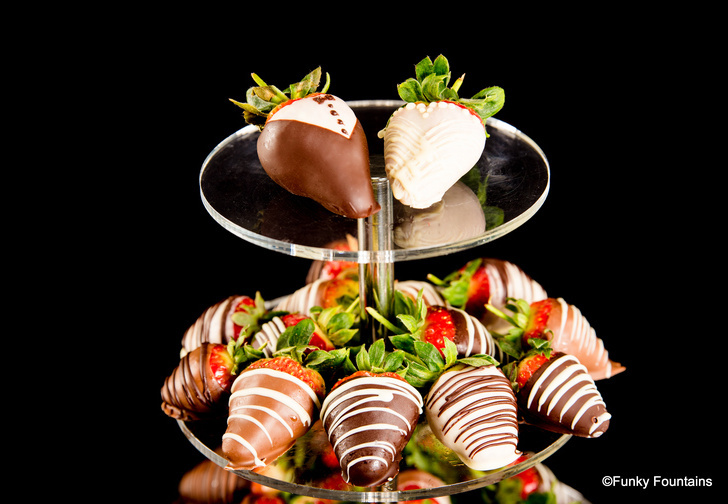 Enjoy with our Belgian chocolate shot cups - first drink the Baileys, then eat the delicious chocolate cup! 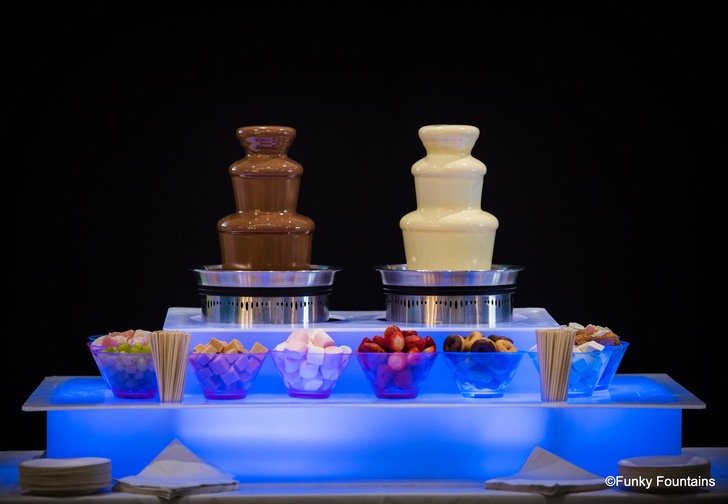 A large 3-tiered drinks fountains flowing with ice cold Baileys served in Belgian Chocolate shotcups. Drink delicious port from the special cheese biscuit shot cup, then eat the cup for the ultimate cheese and port experience. Our own unique invention! The ultimate cheese & port experience. 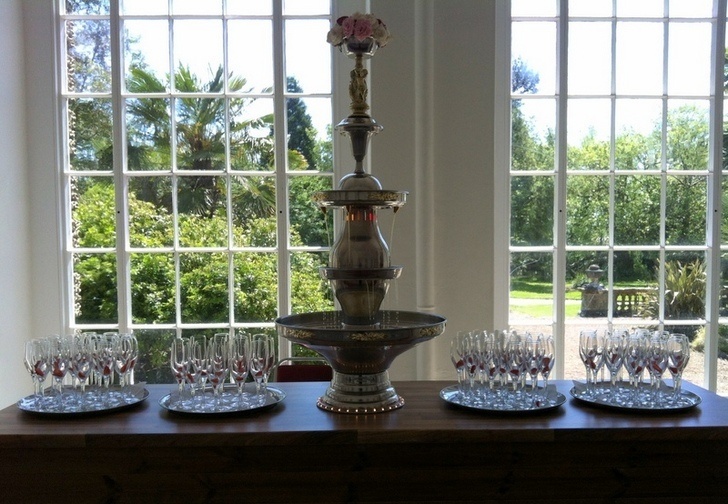 For a unique presentation of your favourite drink why not experience a champagne fountain? A unique presentation of the nation’s favourite celebratory drink! 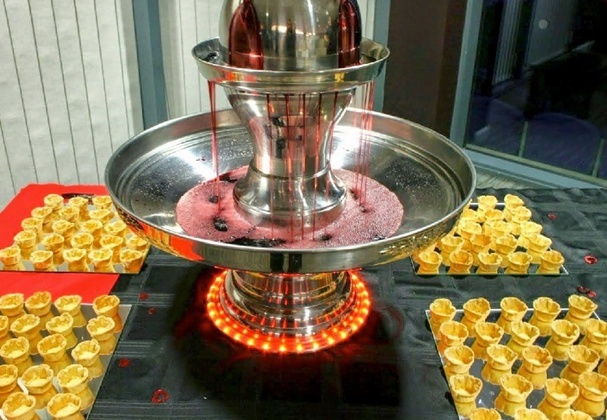 A fantastic accompaniment for a champagne fountain or reception. 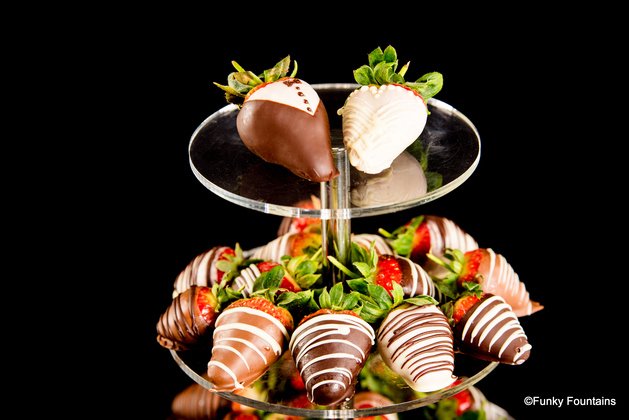 Chocolate dipped strawberries finely decorated with feathering and displayed on a tower stand. 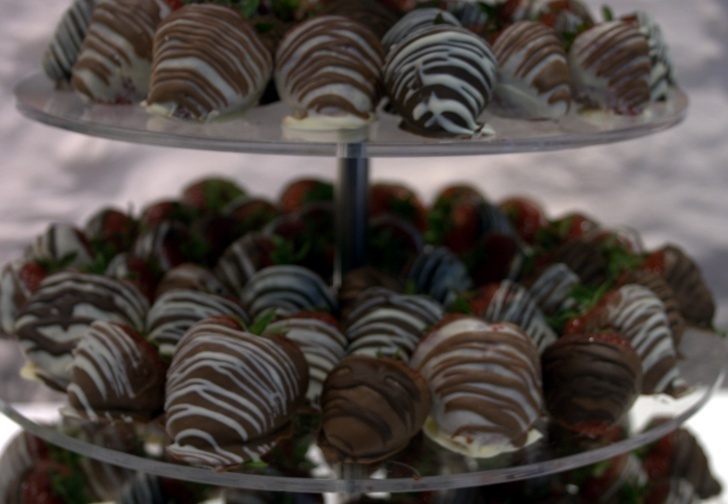 Up to 7 tiered stand of Fresh Strawberries covered in Luxury Belgian Chocolate. 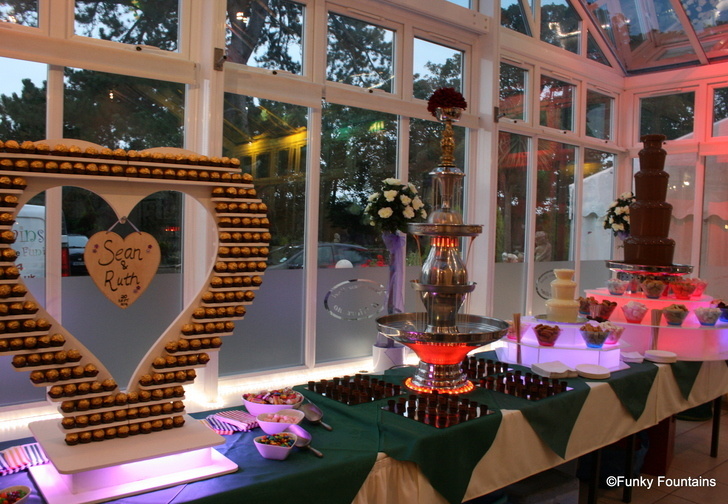 Our amazing huge heart stand, displayed with your favourite chocolates or sweets. 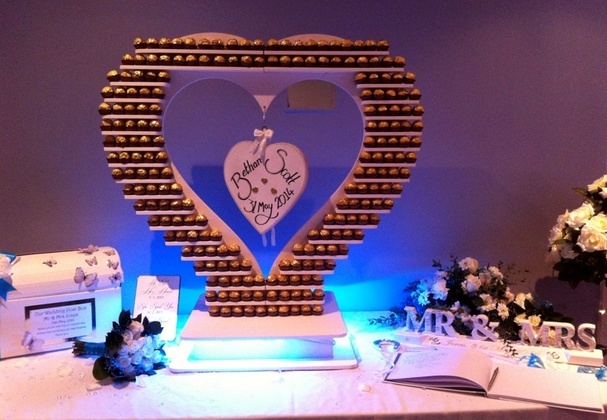 Includes a personalised heart as a memento. 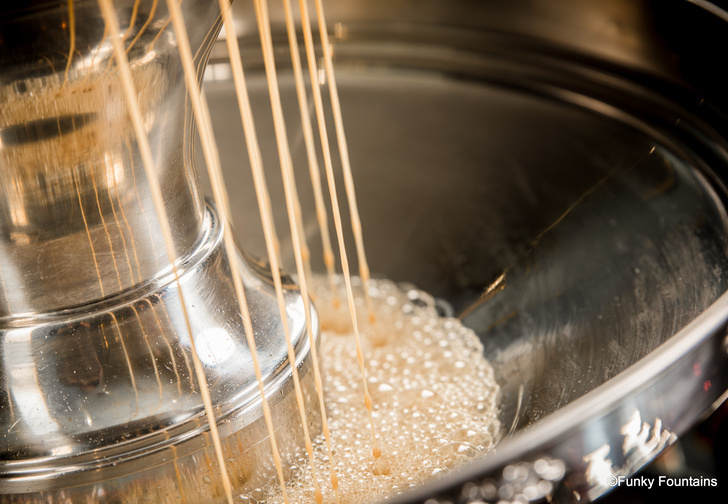 Add bowls of sweets for the full sweet feast! 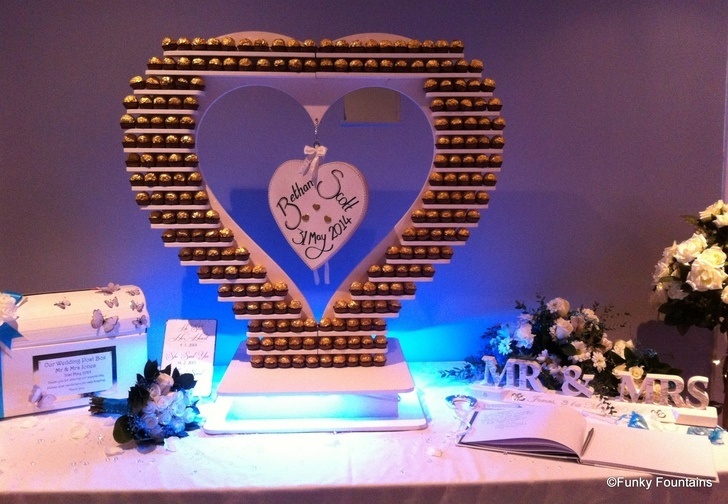 A huge heart stand, what better way to display your favourite chocolate! 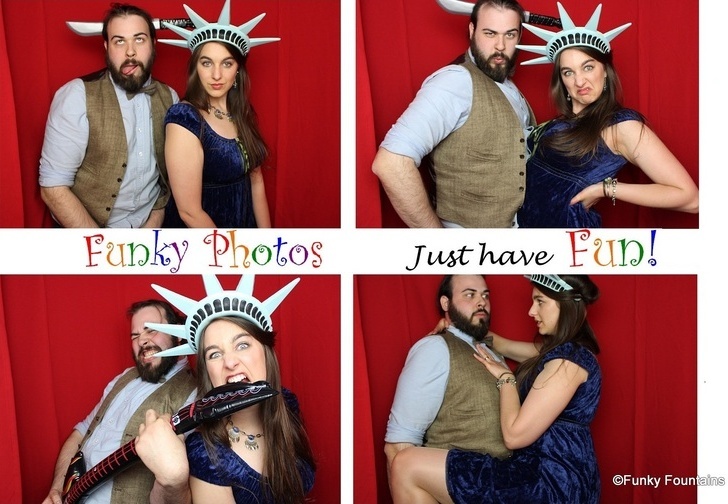 Our custom-built booth is a fun addition to any event; young and old, corporate and family - capture great moments with an instant print. 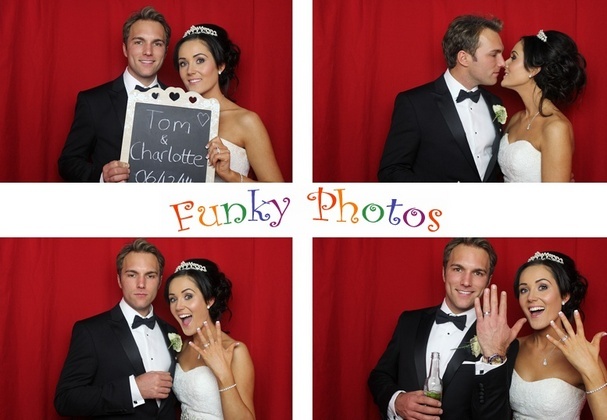 State of the Art Photobooth. 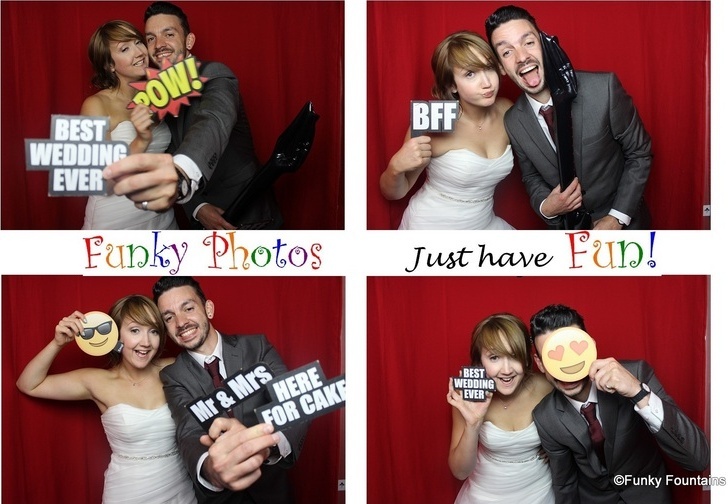 Fun for any occasion!